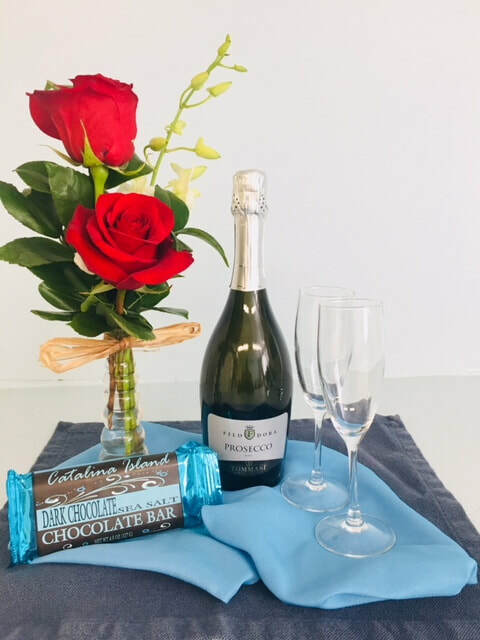 Throughout the year we offer a variety of packages designed to create the perfect Catalina Island getaway for you. Looking for Catalina Island discounts? Midweek special offers are available year round in Avalon. The perfect weekend getaway to Catalina Island starts with free wine and cheese on our rooftop deck. What are you waiting for? Book now! Designed for single travelers to Catalina Island, this packages includes a day at the spa and two relaxing nights at the Aurora Hotel. Experience Catalina Island in celebrity style with this decadent package that includes helicopter transportation, suite accommodations and much more. 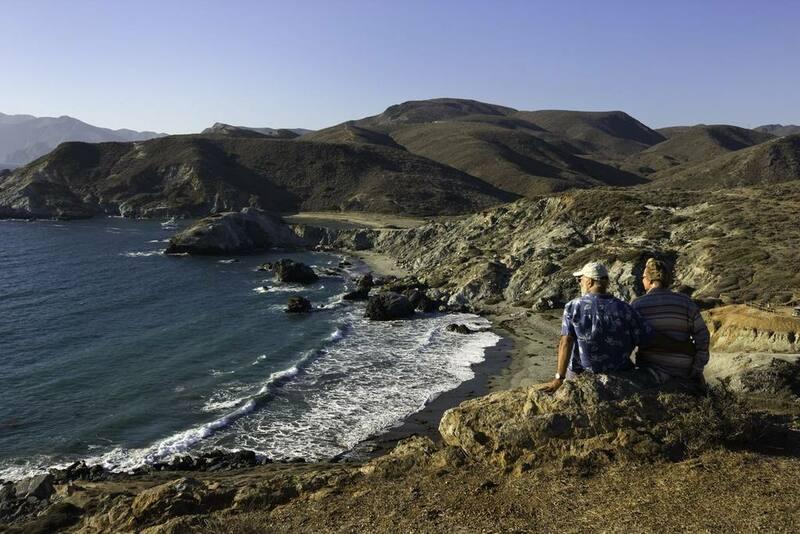 Let Catalina Island be your muse and get inspired by the beauty of this mystical isle. 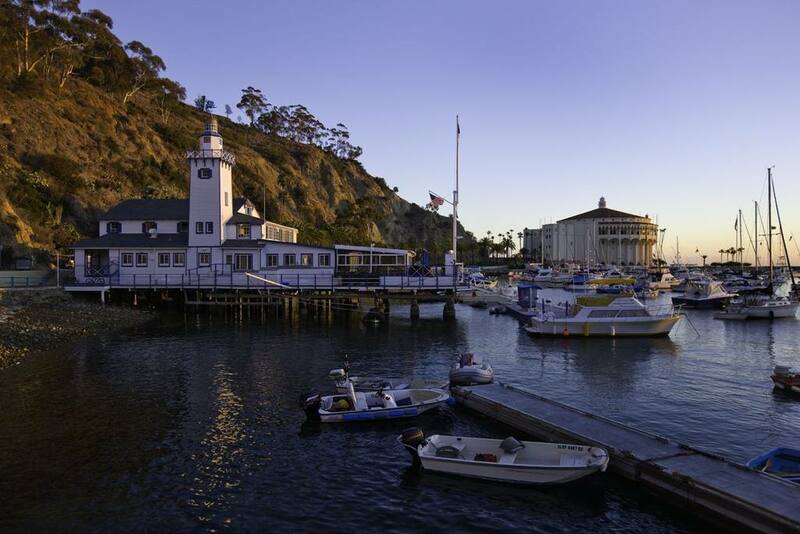 Get to know the real Catalina Island with this package designed for travelers. 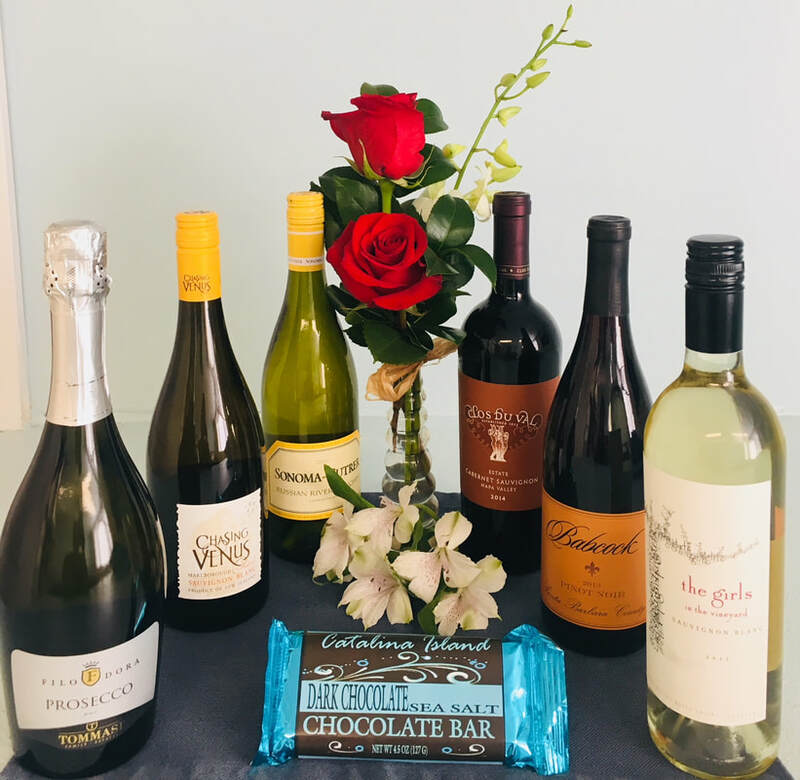 We offer a distinctive collection of wines by the bottle. ​Wine may be ordered in advance to be available in your room on arrival or once you arrive. Payment for add-ons is due in full at time of booking.